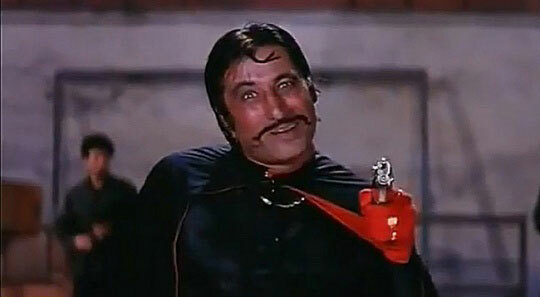 Shakti Kapoor has been as much a hit with his comedy as with his negative characters. There are certain dialogues that we just can’t forget. We even tried saying them multiple times in our schools and colleges. 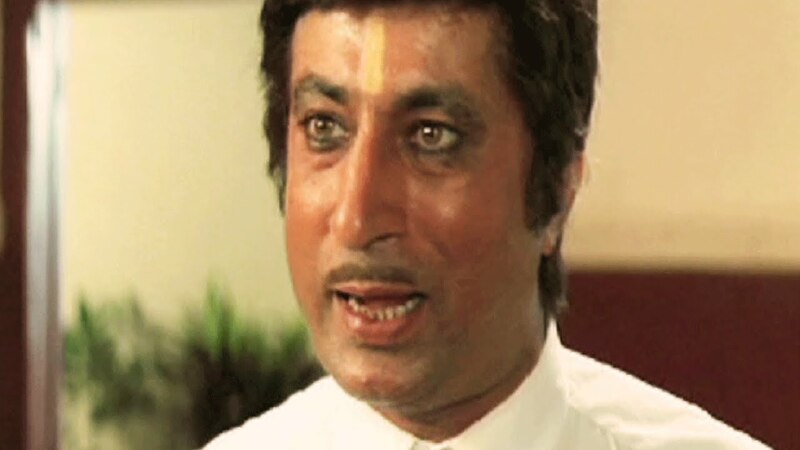 Here is a collection of his most legendary dialogues! I bet you read them all in his iconic tone! 8 Legendary Yash Chopra Dialogues for The Movie Fanatic In You!